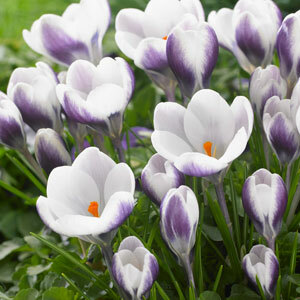 Bulbs are one of the most reliable ways to achieve fuss-free colour in your garden. 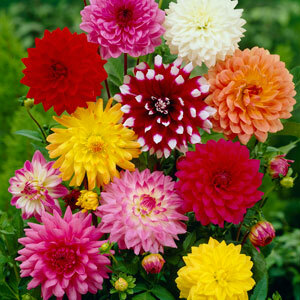 Plant Spring flowering bulbs during Autumn for a low-maintenance burst of colour the following Spring! Easy to grow and with many naturalising varieties that grow back every year, Spring flowering bulbs are a great value way of filling your garden with colour. 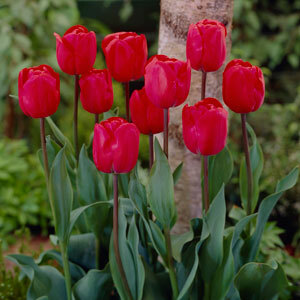 These bulbs are Autumn planting varieties for delivery between mid-September and December. Advanced ordering is recommended and orders placed outside this period will be fulfilled the following season.